Gorgeous Pepper goes to her adoptive home today! Thank you to the McDonald family in WV for adopting! Please attend October 25th, plan to show if you can and help us locate more vendors and class sponsors! All forms needed are included in this post. We knew this was coming! We are both excited and happy to announce we have made the decision to adopt Skye!!! 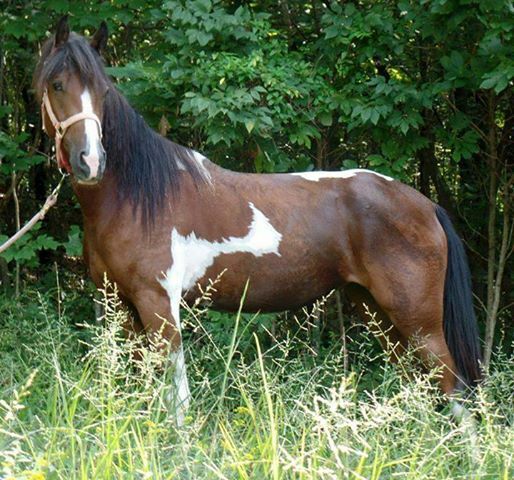 She is Quarter- Arabian (Quarab) and was used as a bronc horse in a traveling rodeo until they realized she wasn’t cut out for it. After being bounced around for awhile, the emotional scars of not having a permanent home took their toll resulting in some behavioral issues. HOP came to her rescue and put her through months of training. We fell in love with her and offered to foster in order to make sure it was the right fit. After this time with her, we feel comfortable to say it is. 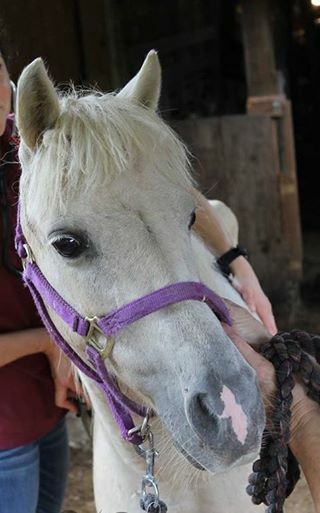 We thank Heart of Phoenix Equine Rescue, INC for not giving up on this girl! — with Stephanie Pauley and 2 others. A huge thank you to Jim Dotson for the shoes on Tara! 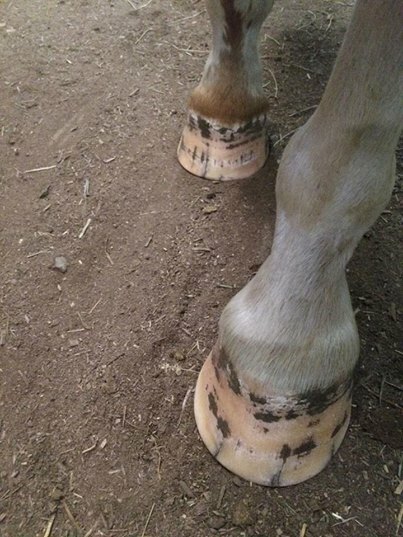 They are helping her a lot with the possible Navicular diagnosis. 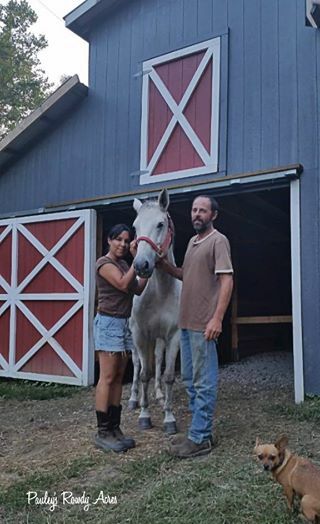 He as donated a LOT of his time for so many HOP horses. I know he doesn’t have a facebook, but THANK YOU, sir! This fellow will go to his adoptive home Monday! He came to us with quite a reputation a short time ago. 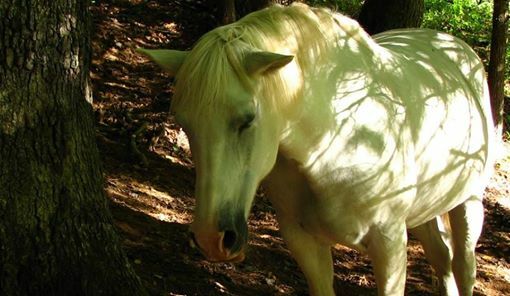 The adopter, fully aware of his history, will send him for re-training and also allow him time to decompress and just be a horse for a time. We believe, at 4, this guy still will prove to have a future ahead of him, and we know the adopter will work hard for him! 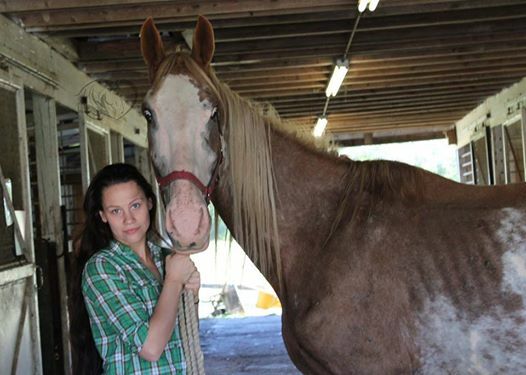 No horses were actually walloped in the making of this video. Excuse the black out ending. 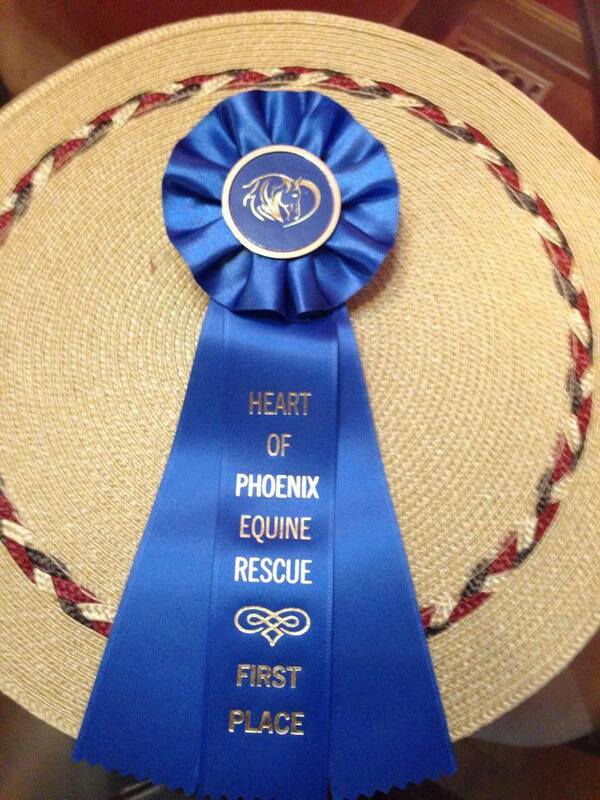 . .
How many horses has Heart of Phoenix directly impacted in a hands on way? Well, here is the updated list for “inquiring minds”! Those we’ve found placement when asked by owners and so forth are not included. Thank you so much for your continued support! Everyone have a safe and happy weekend! Next Next post: Are You Looking for a Kid-Safe Horse?